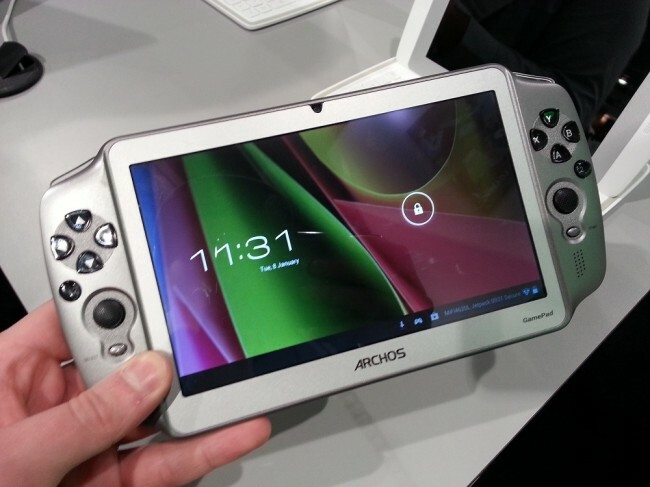 Yesterday, people noticed that the Archos GamePad became available through select online retailers. It is priced at a low $179, and features a 7″ 1024×600 5-point touch display, a dual-core A9 processor with 1GB of RAM, and a quad-core GPU. Sure, it’s no Project SHIELD, but this would be a perfect gift for a game-loving child or as a flight companion. Below, I have placed the hands-on video that Kellen and myself recorded at this year’s CES.